An edgy and insightful look at Barrack Obama, Keanu Reeves, and the mixed-race experience in our divided world. At once personally revealing and politically astute, author Will Harris reflects on the lives of two very different supermen: Barack Obama and Keanu Reeves. In an era where a man endorsed by the Klu Klux Klan can sit in the White House, Harris argues that the mixed-race of both Obama and Reeves gave them a cultural shapelessness that was a form of resistance. Reeves, as Neo in The Matrix, portrayed the chosen one on the silver screen, while Obama, for a brief moment, wasa real-life superhero on the world stage. Drawing on his own personal experience and examining the way that these two men have been embedded in our collective consciousness, Harris asks what they can teach us about raceand heroism. 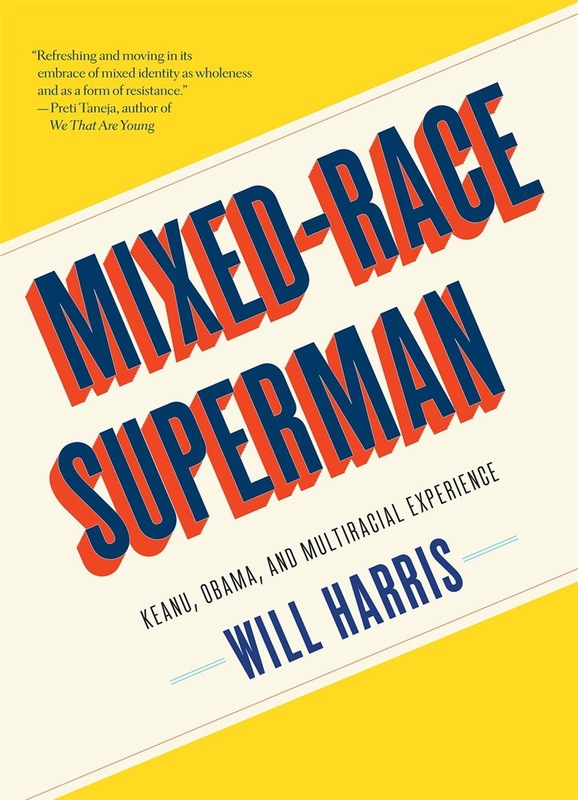 Acquista Mixed-Race Superman in Epub: dopo aver letto l’ebook Mixed-Race Superman di Will Harris ti invitiamo a lasciarci una Recensione qui sotto: sarà utile agli utenti che non abbiano ancora letto questo libro e che vogliano avere delle opinioni altrui. L’opinione su di un libro è molto soggettiva e per questo leggere eventuali recensioni negative non ci dovrà frenare dall’acquisto, anzi dovrà spingerci ad acquistare il libro in fretta per poter dire la nostra ed eventualmente smentire quanto commentato da altri, contribuendo ad arricchire più possibile i commenti e dare sempre più spunti di confronto al pubblico online.